A Newquay-based publisher is scoring success in exporting surfing books to surfers around the world. Orca Publications has published leading surfing magazines Carve, ThreeSixty and SurfGirl since 1992. It moved into book publishing in 2009 with the acclaimed hardback The Surfing Tribe by Newquay surf historian Roger Mansfield. The initial print run sold out within two years. 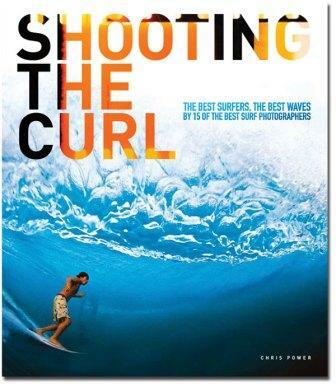 The company’s next venture was Shooting the Curl, a coffee-table book about international surf photographers which received significant interest from distributors in Australia, South Africa and the USA. It was one of the top-selling surf books in Australia for Christmas 2010 and paved the way for further titles to go international, including The Complete Guide to Surf Fitness and the Surf Girl Handbook, both of which have sold well in English-speaking export markets. The company’s latest book, The Bodyboard Travel Guide, is the first bodyboarding book ever published and has already sold over nearly a third of its print run in the first three months on publication. Orca Publications director Mike Searle said: “It was a daunting prospect for a small company like ours to open up export markets, especially in Australia and the US, which have their own surf culture and established publishers.